Free music giveaway all day today 3/30/13!!!! Click this link and head to my Facebook page!!! 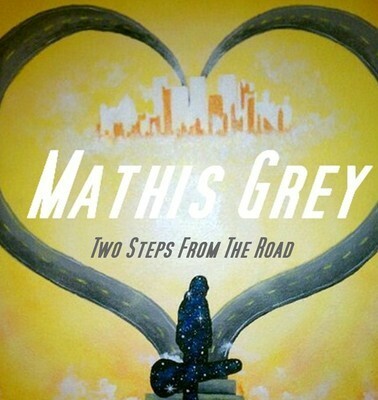 Mathis Grey is headed back to the Hard Rock Cafe Chicago in May 2013!! 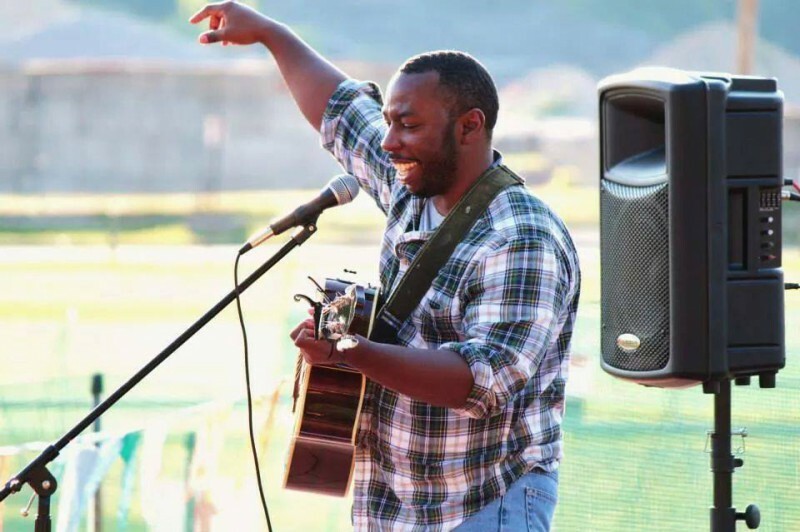 Catch Crush House Entertainment artist Mathis Grey at one of the coolest places in Chicago the Hard Rock Cafe for a awesome night of great music!!! 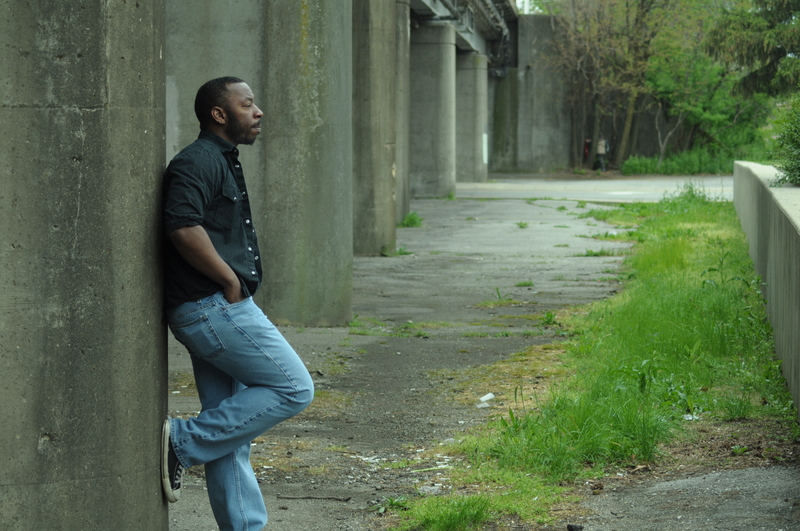 May 16th 2013 at 10pm with a $5 cover charge at the door…..see you then!!! 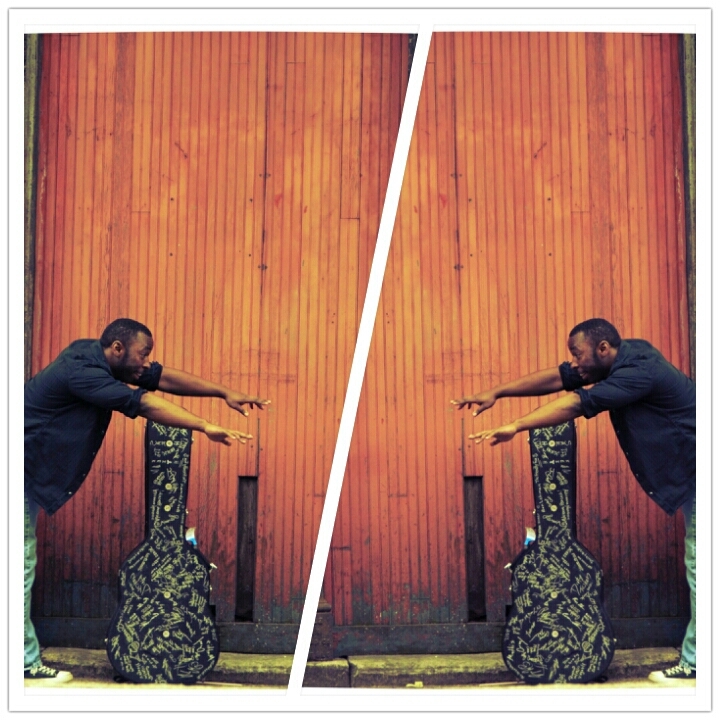 Mathis Grey now booking Spring and Summer shows for 2013!! 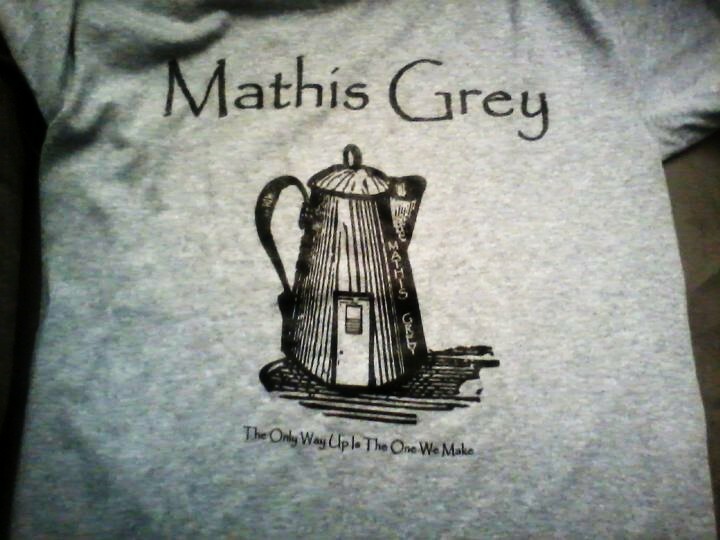 Get your own Mathis Grey T-Shirt in grey or pink…….Grab yours today!! Includes immediate download of 12-track album “Two Steps From The Road” for free in your choice of high-quality MP3, FLAC, or just about any other format you could possibly desire. Mathis Grey Live from C2G Music Hall in Fort Wayne IN!! Free T-shirt!!! Be the 650 like on my Facebook page and grab a free T-shirt from me!!! Free T-shirt!!! Be the 650 like on my Facebook page and grab a free T-shirt from me!! !….spread the word!!!! 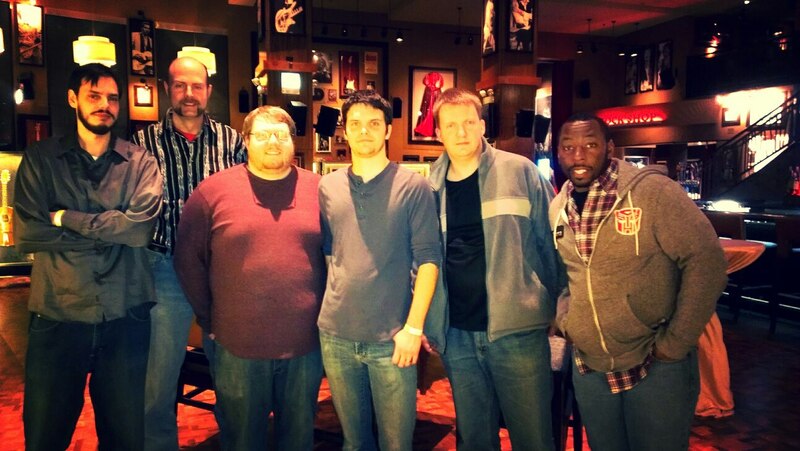 All of us after the Hard Rock Cafe Chicago show on 2/28/13 part of the Acoustic Nomad Tour! Chad,Rob, Matt, John, Patrick and Mathis!!! 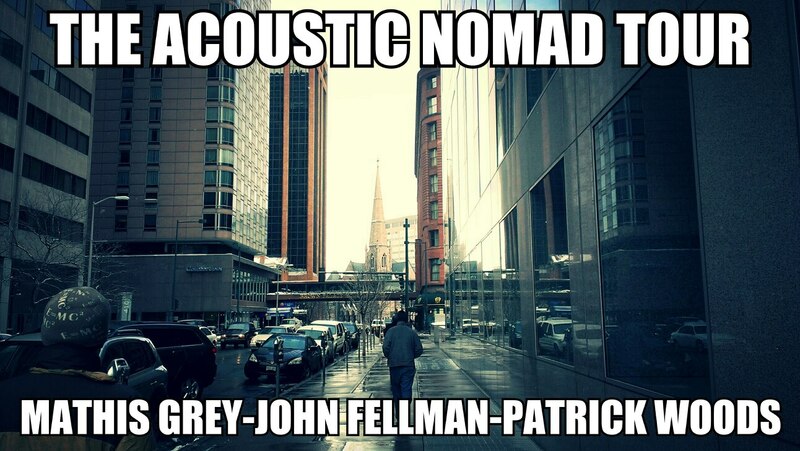 “The Acoustic Nomad” tour went awesome, east coast tour in the works!!! Well the tour is over and it was a exciting time!! I just want to thanks Patrick and John for letting me join them on this great adventure. We got to meet some cool people, play at some cool venues and just do what we like to do….play music. 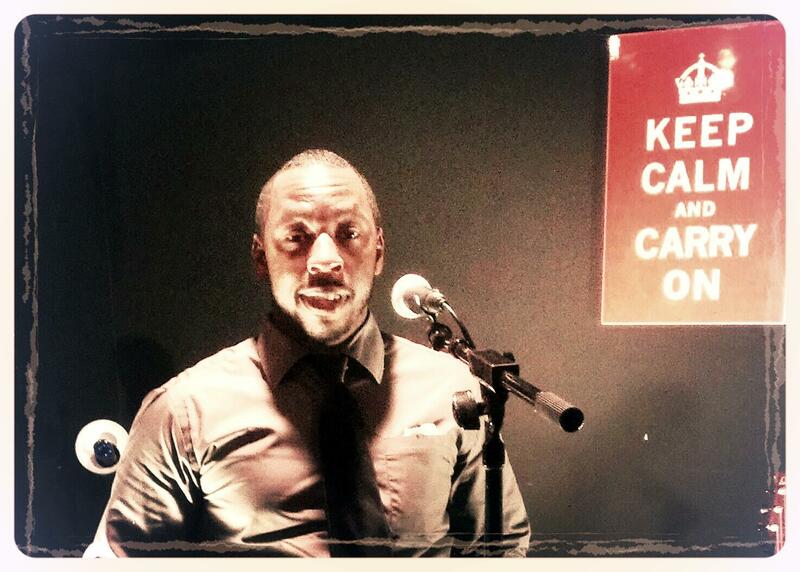 I hear we might do a east coast tour soon…more details to come!! Thanks to all the venues, all the fans, all the new fans and all the people who helped us along the way…you all rock!! !